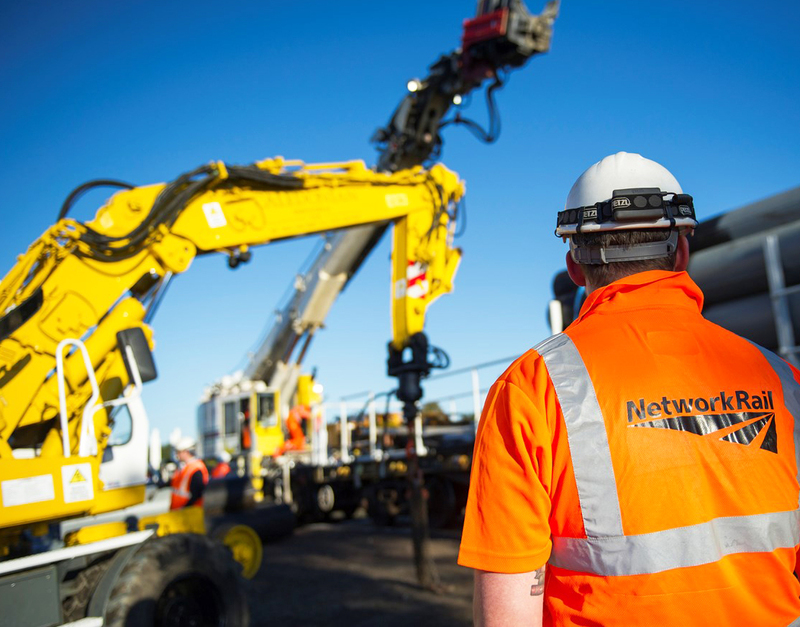 Plant hirers and other Network Rail supply chain companies in Scotland will be kept busy over Easter weekend as the organisation works round the clock on more than £5m worth of infrastructure works. A total of 1,500 engineers will be on call April 14-18 to replace and upgrade signalling systems and tracks on the West Coast main line. New tracks and points will be installed at Carstairs in South Lanarkshire and Polmadie in Glasgow while in Motherwell signalling systems will be commissioned. Teams will also be working to refurbish and maintain bridges, level crossings and tracks elsewhere across the country over the holiday weekend. Across Britain, more than 13,000 workers will be working on 200 projects.